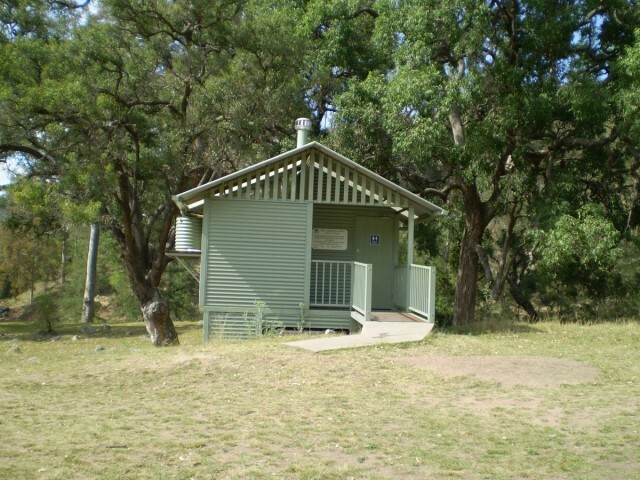 Cox’s River campground sits 15 km along the Six Foot Track, an old horse track connecting Katoomba to the Jenolan Caves. 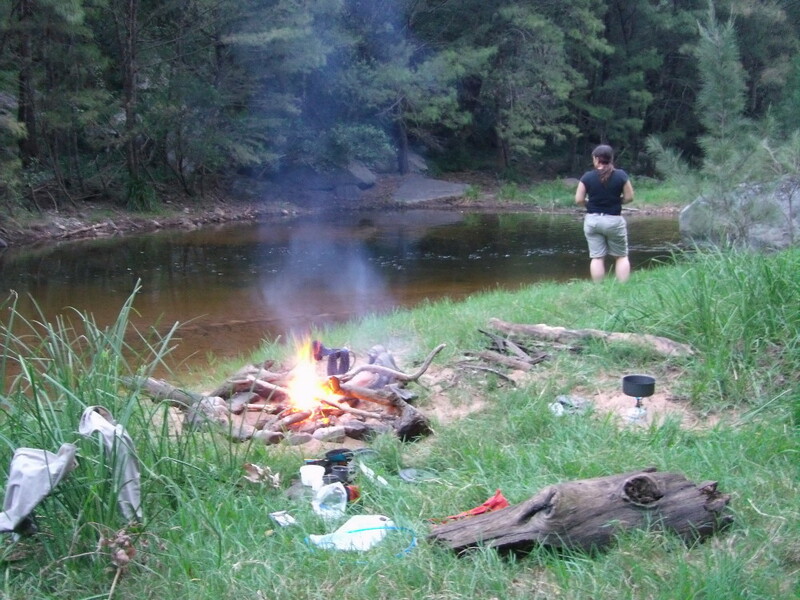 The campground can be reached by 4WD vehicles or on foot. If you drive, you will still have a short walk from your car to the campsite. Tip: No campfires are allowed. Use a fuel stove. Campervan Hire Australia: Who is the cheapest?